Cozy bungalow with historic charm in Englewood. 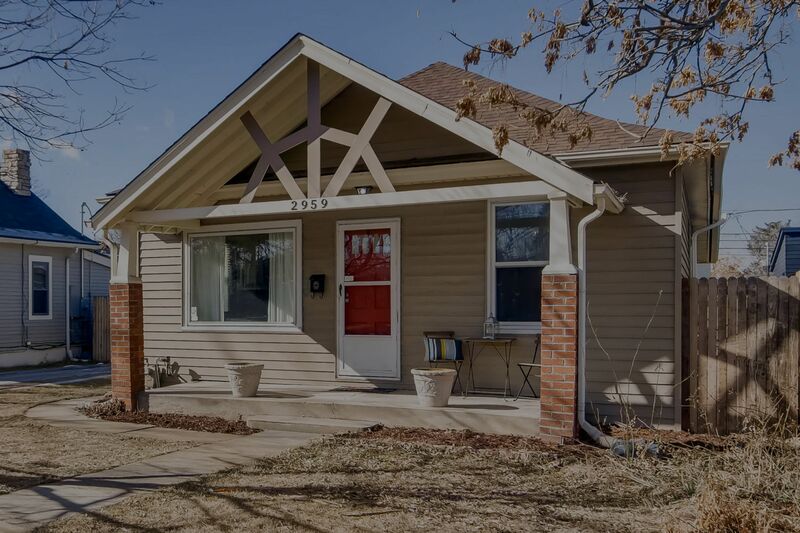 A fantastic opportunity to own in a popular up and coming neighborhood ~ close to shopping, dining and easy access to light rail. Truly remarkable inside and out, this home is full of character and has been recently renovated. Highlights include a newer roof, water heater, updated plumbing, light fixtures, bathrooms and floors, as well as a detached 2-car garage, double lot with sprinkler system and central AC. The main floor master boasts a beautiful, rare ensuite with huge walk in shower and plenty of closet space. A fantastic kitchen with spacious slab granite counters, white shaker cabinetry and stainless appliances will please the most discerning home chef. The upper level of this stunning home has such a cool vibe and can be used as a home office, art studio or bedroom. More space awaits in the finished basement with family room, bedroom (non-conforming) and laundry /storage space. Don’t miss your chance to own this special home!